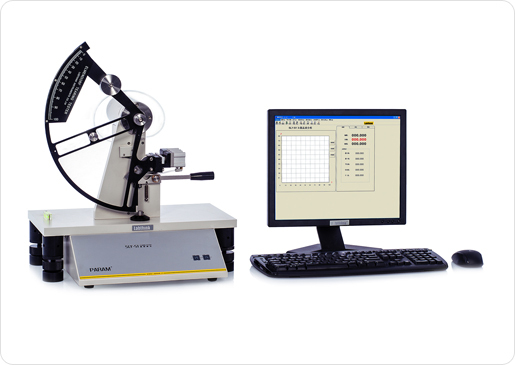 SLY-S1 Tearing Tester is designed for the tearing test of films, sheets, flexible PVC, PVDC, waterproof films, woven materials, polypropylene, polyester, paper, cardboard, textiles and nonwovens. Lift the pendulum up to a certain height to give it an initial potential energy. The pendulum tears the specimen while swinging down. Computer calculates the decreased energy caused by tearing to obtain the required force for tearing.